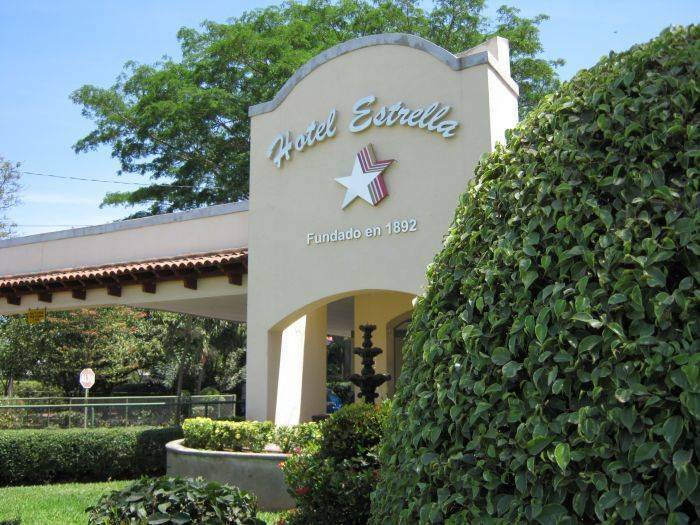 Since 1892 Hotel Estrella has been a non stop service bussines in Managua, Nicaragua. 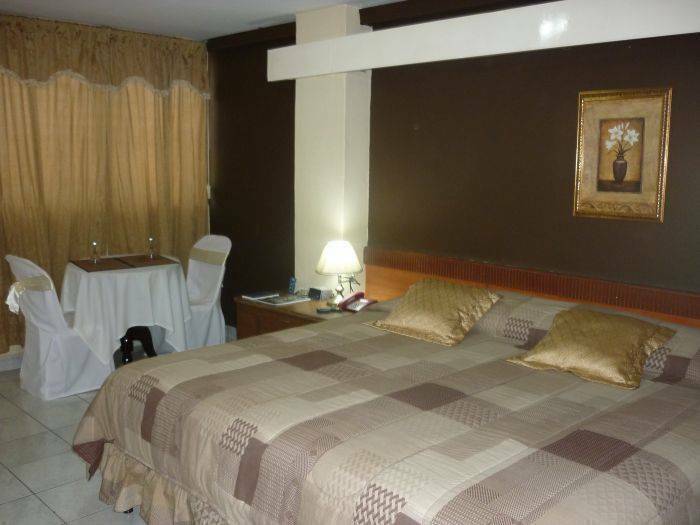 Wiht 40 rooms al fully equiped for your convenience, solar pannel operated showers, swimming pool, laundry, restaurant, meeting halls. Special discount is applied for groups and prolonged stayings bi_weekly or monthly. 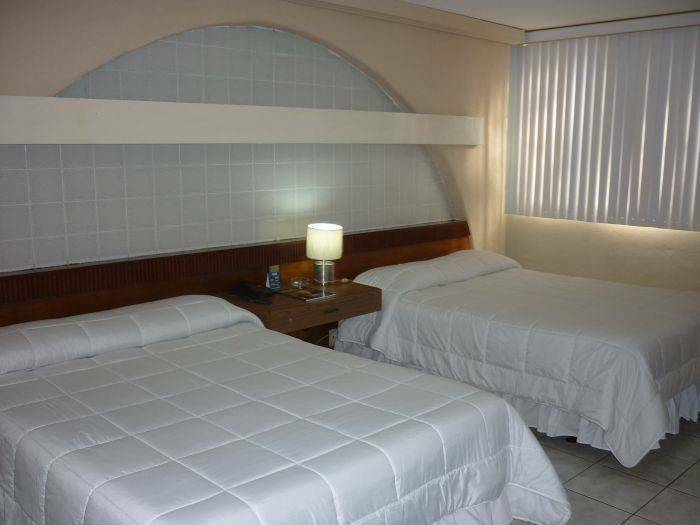 For our special guests Hotel Estrella offers Junior suites we they will find a well defined accommodations. 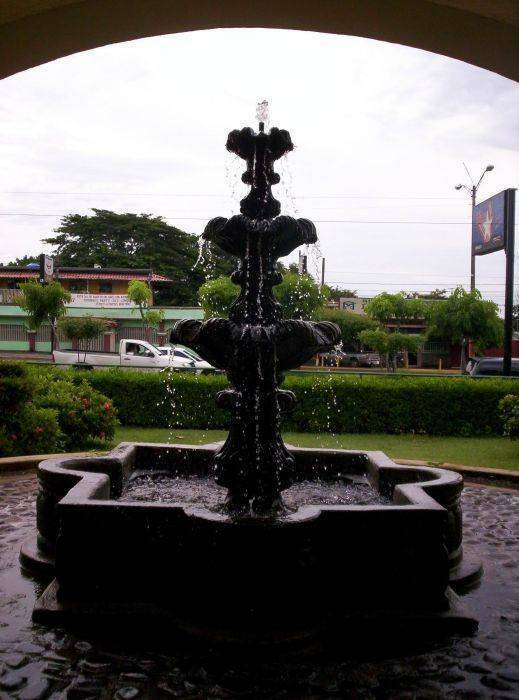 located alongside of one of Managua´s main streets, Portezuelo.